If you use a graphing system, waiting all day long to see something spike can be painful. And boring. Ouch! Seeing those spikes can be annoying, but missing them can be even more annoying. Who can be bothered to stare at graphs all day and night? That’s why recently I had the opportunity to try out Seyren. I’ve been meaning to try it out for a while; it’s a Java-based solution to monitor a graphite endpoint and react to various configured thresholds by alerting external services. These external services are extensible and currently there is support for systems such as plain old email, Flowdock, Hubot, Irc, PagerDuty, Slack, and – the subject of my interest – Hipchat. 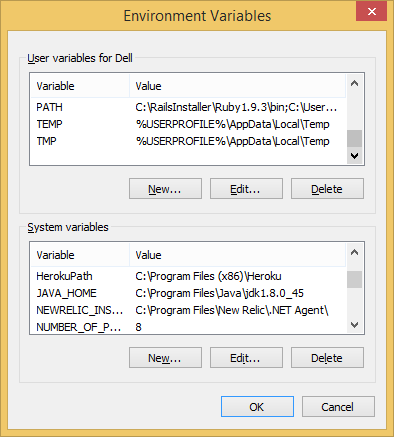 First up, how I managed to set up a minimal Java development environment on Windows. 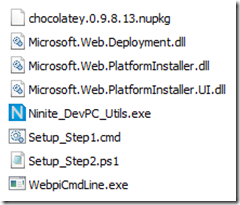 If you haven't already got the amazing Windows package manager chocolately, go and get it! Maven is a build automation tool, used a lot in Java projects. The build configuration is in an xml file – usually named "pom.xml" for Project Object Model – which defines the dependencies and project configuration. Maven has the concept of plugins, goals, and phases to extend and link stages into build lifecycles. The Build lifecycle is a list of named phases that can be used to give order to goal execution. 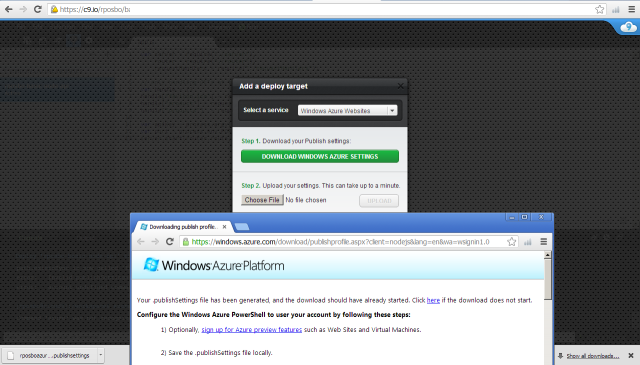 So running mvn test will result in the execution of phases 1 through 10; mvn install will execute phases 1 though 12. You get the idea. Either route needs you to open a fresh command line in order to get the updated PATH values maven configures. Right, now on to the main event! 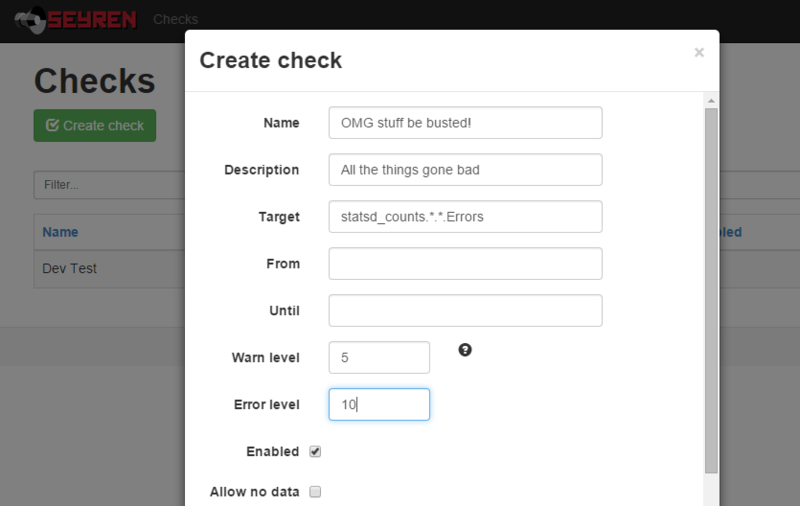 Seyren "is an alerting dashboard for Graphite. 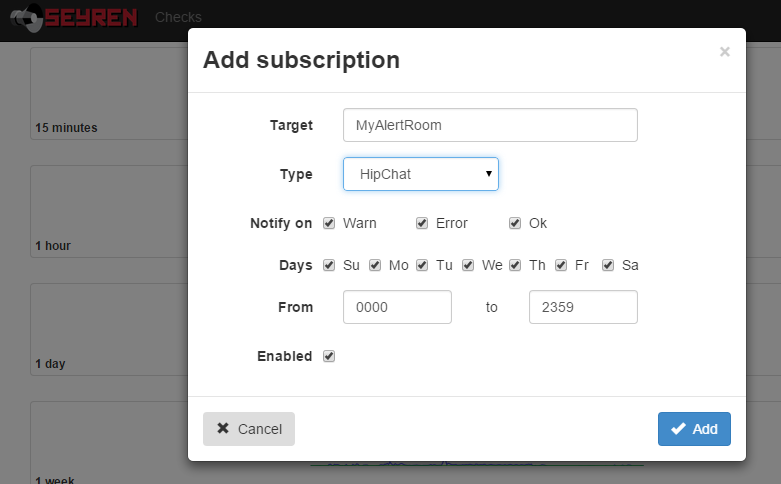 It supports the following notification channels: Email, Flowdock, HipChat, HTTP, Hubot, IRCcat, PagerDuty, Pushover, SLF4J, Slack, SNMP, Twilio"
You configure it to point at a graphite instance, tell it what metrics to monitor, what thresholds to watch out for, how to notify you of these events, and it will ping graphite every few seconds; should any of those thresholds be met, it will notify you. Simple as that. 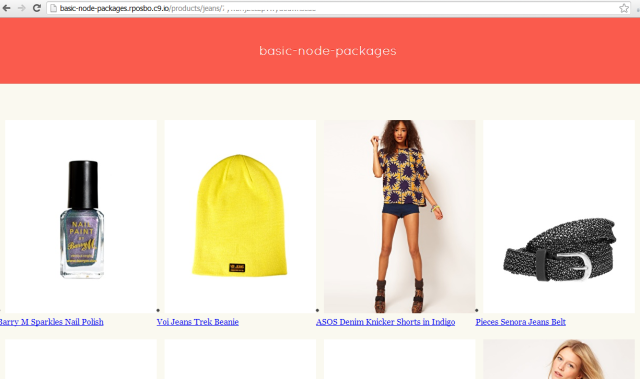 Its power is in that simplicity. Head over to the github repo at https://github.com/scobal/seyren and clone the repo locally. If you just want to run it, then you can just download the latest release as a Java jar file. So, let's set that up. If all went well, you will need to set up an environment variable or two, such as your graphite instance's url and in my case my hipchat API key. Again, these are just environment variables, like JAVA_HOME. Once that's done you can run Seyren temporarily within maven for a quick play. That will generate you a bunch of jar files in various target subdirectories; the one we're interested in is in seyren-web – the others are dependencies for it. You should now have Java, Maven, MongoDB, and Seyren running happily. 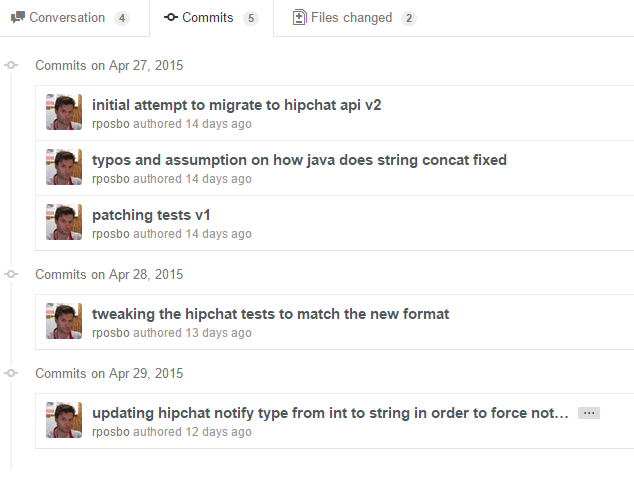 Now here's how I managed to implement Hipchat v2 support and get the PR accepted! Seriously? Eclipse? I've looked at it before, and couldn't stand it. I even downloaded and installed it, but gave up. 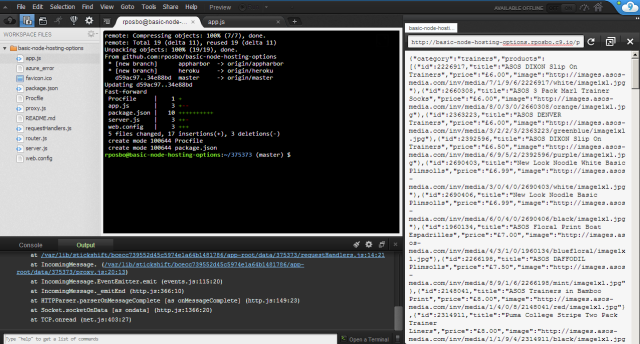 Since I'm not building a Java project from scratch, all I needed was a half decent text editor. As such, I fired up my current favourite editor – SublimeText. I like the simplicity of this editor, and you can easily get it yourself with choco install sublimetext2, naturally. Being able to easily switch back to command line and run mvn clean verify to get the build feedback and the test results was pretty painless. I got it running by pointing it at the company Hipchat account and checked everything worked as expected, then proceeded to submit a pull request, expecting to receive all manner of awards for my contribution and epic skillz. Unfortunately I made a few messy commits in my initial pull request and someone had their own PR merged in the meantime (i.e., whilst I spent several days trying to work out how to generate a "jar" file..), but it didn't do anything of value and was even incorrect. Instead of doing the right thing and merging with it, fixing it, reverting their stuff, and submitting a full PR, I was lazy; I submitted a messy list of commits with a message along the lines of "I know it doesn't merge, but that's your fault not mine". I was tired, I apologise. (my current fave), I'm out of my depth. I had to learn quickly! In short; rebase appears to rewind your commits, take another branch, and replay the commits one by one over that branch. If any of the commits result in a merge conflict you can fix it before deciding to git rebase --continue. Pretty nice. In this example I will effectively uncommit the latest 3 commits, but the key is the --soft option – your changes are not undone (as with --hard), merely uncommited. You can now commit all of the changes from those 3 commits into one, and give it a nice, clear, commit message. 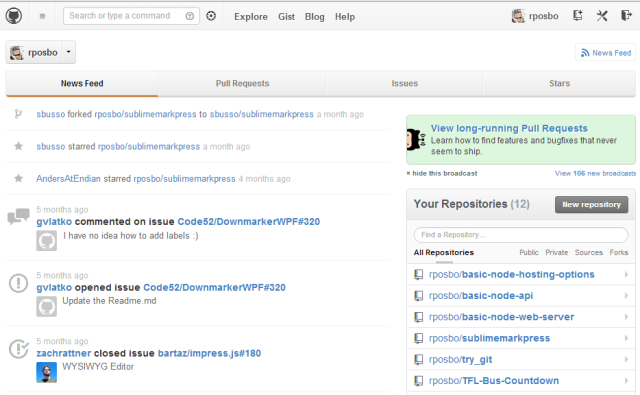 That's what I did, and that's how my first Java OSS contribution was accepted! Your New Year Resolution 2013 – JOIN ME! I’m bored. Let’s do something. You and me. Let’s make something fun and educational. Something you’re proud of and enjoyed being a part of. What on Earth am I talking about?! I really liked the Code52 idea, but that succumbed to everyone involved being human and not able to actually commit to a new coding project every single week for a whole year. Very very ambitious. What amazing things came out of code52? I applaud their efforts and the fact that they couldn’t commit to literally 52 projects in one year in no way detracts from their achievements. Bravo, code52, bravo. What about the 7 Day FPS challenge? Create a first person shooter in 7 days! How about a project for example/reference implementations of the Gang of Four Design Pattern in various languages; one a month for all of 2013 (and almost all of 2014, if you like). Got a Kinect for Windows? What stuff can we make with it, one a month? RaspberryPi’s – what are they good for? Let’s find out. 12 projects over 2013. Anyone fancy it? Any suggestions?